Balfour Beatty partnered with Leeds Beckett University, White Frog Publishing and Coventry University to create a new, automated solution to tackle challenges faced by the construction industry in adopting Building Information Modeling (BIM) technology. 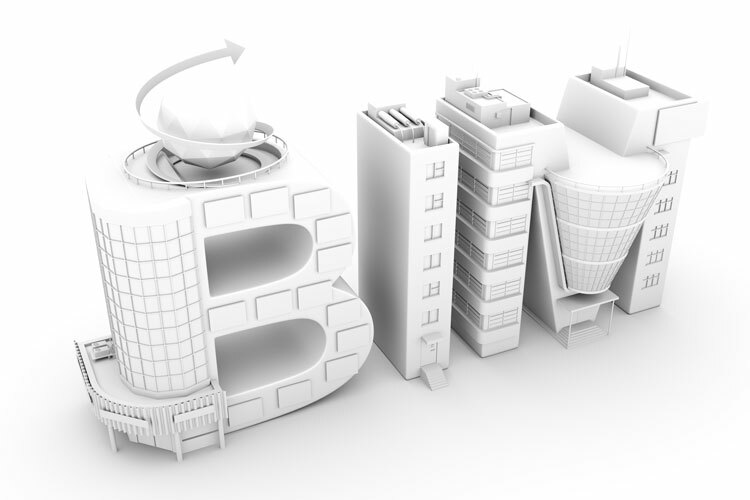 BIM is an intelligent 3D model-based process that provides insight and tools to more efficiently plan, design, construct and manage buildings and infrastructure. While the benefits to embedding BIM into everyday working practices are clear, the industry hasn’t embraced the technology in a way similar to other technologies such as drones, due to a lack of access to the level of design information required at an early stage to effectively use the tool, according to a 2017 NBS survey. The project is part of a wider £12.5 million investment program organized by the UK’s innovation agency, Innovate UK, a non-departmental public body within UK Research and Innovation, and financed by the Government’s Industrial Strategy Challenge Fund in innovative projects aiming to improve productivity, quality and performance of the UK construction sector.